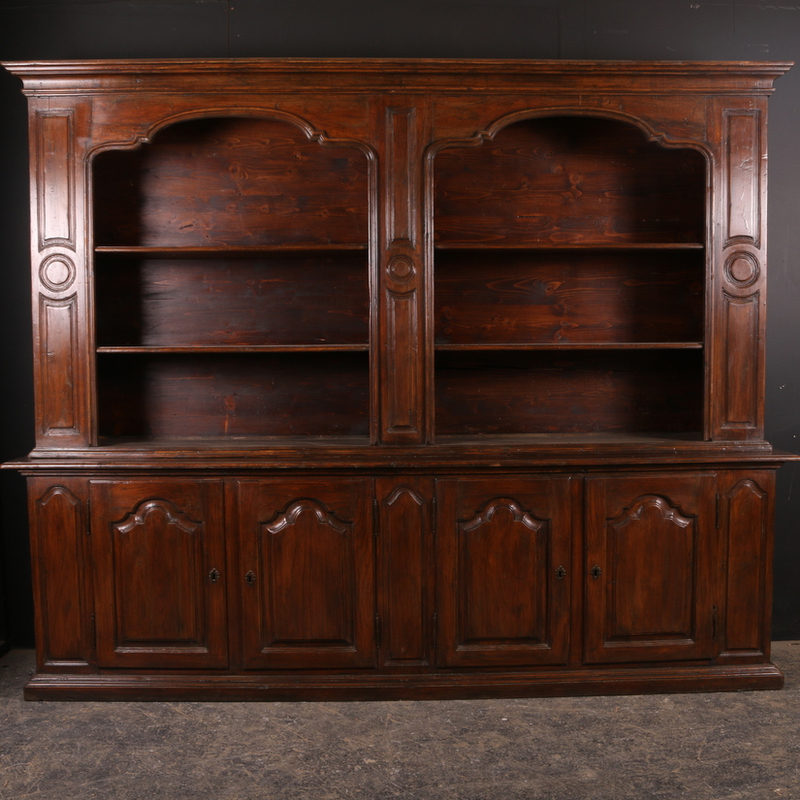 Antique bookcases, especially the French versions can make a very elegant addition to the home. French furniture items have always been more on the decorative side and have a very traditional appeal to it. Here are a few tips to help you choose the right bookcase depending on your decor. When it comes to antique pieces and especially the traditional looking French ones, the current look of your decor is very important. Your new piece needs to complement the current look of your decor and not look out of place. Hence your choice should be such that it sits well with your current theme. Where you plan to place it is also important. Bookcases come in all shapes and sizes. While you can use a smaller one anywhere around the house, you can put the larger one to functional use by treating it as a room divider too. Open Front, glass front or half and half? You have different options available. You can choose depending on your likes. What do you plan to use it for? Do you plan to use it solely for your books? Or you want to put it to use as a display cabinet too? In case you wish to use it as a display cabinet as well, the open front or ones with the glass doors are your best option. If you plan to use it as a storage space for miscellaneous items, then the closed ones are the best so that everything stays concealed inside. At Arcadia we have painted furniture options too. Since bookcases become the focal point in a room why not treat it to a colourful makeover? A fresh coat of paint either to the entire piece or just here and there as a decorative enhancement can do the trick. Go bold, go subtle, go all in or two toned. You have a lot of options when it comes to colours. So whether for storing your books, displaying ornaments, picture frames, mementos or other decorative items, French bookcases can be elegantly functional. 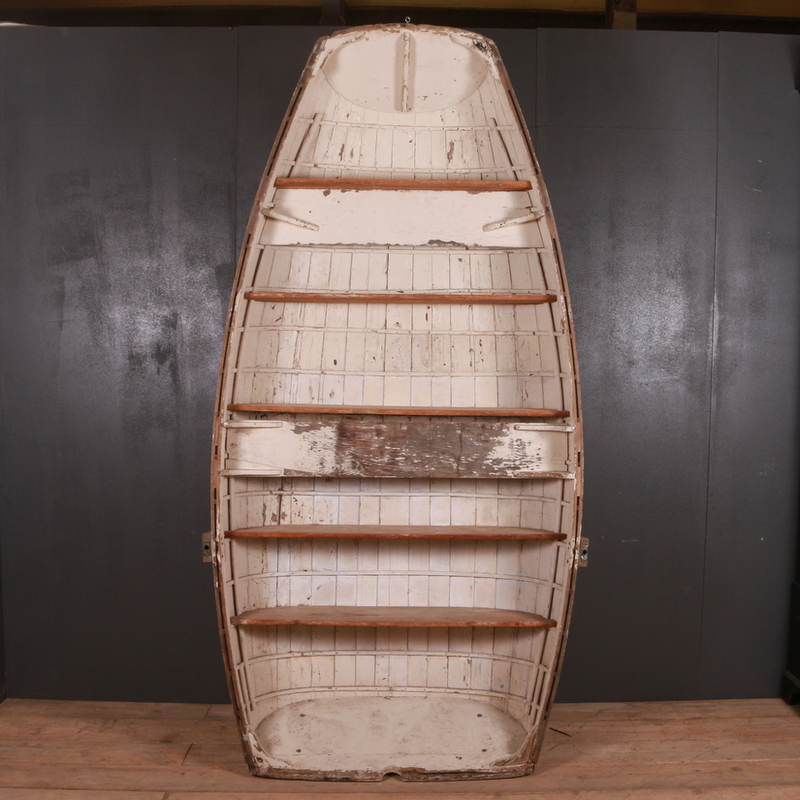 Browse our collection of antique cupboards.